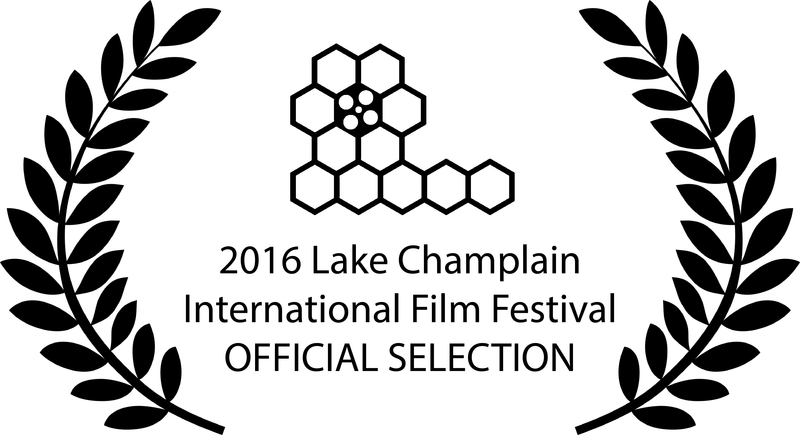 Touch will screen in the state of New York at the 2016 Lake Champlain International Film Festival. Many thanks to the LCIFF jury. Click here to visit the LCIFF website.